This week’s Finders Keepers is more like a jackpot. 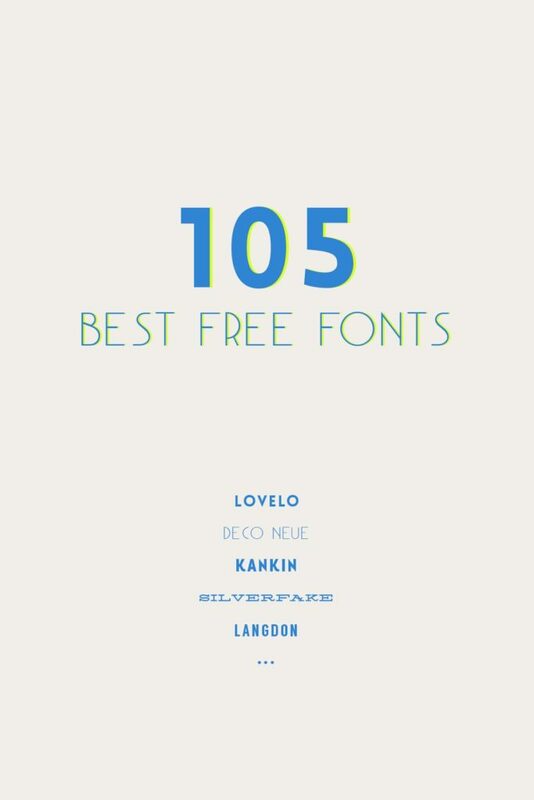 I found a site that list 105 best free font downloads! And let me tell you they really are some of the best. Thank you so much for sharing this with us! love any good font, especially if it's free! Absolutely adore everything about your blog (especially that nifty header)! You two are such a beautiful couple, and I love that that you met first year of school, got married four years later, and now doing the things you love together – such a wonderful love story. You're welcome Craig! Thanks for putting together such a great font collection. Thank you for sharing these fonts – Lovelo is beautiful!